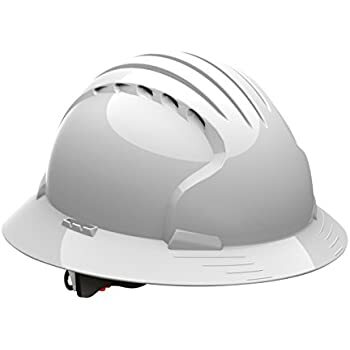 The vGIS HoloLens hardhat adapter is compatible with most hardhats with side attachment slots (example 1, example 2, example 3). 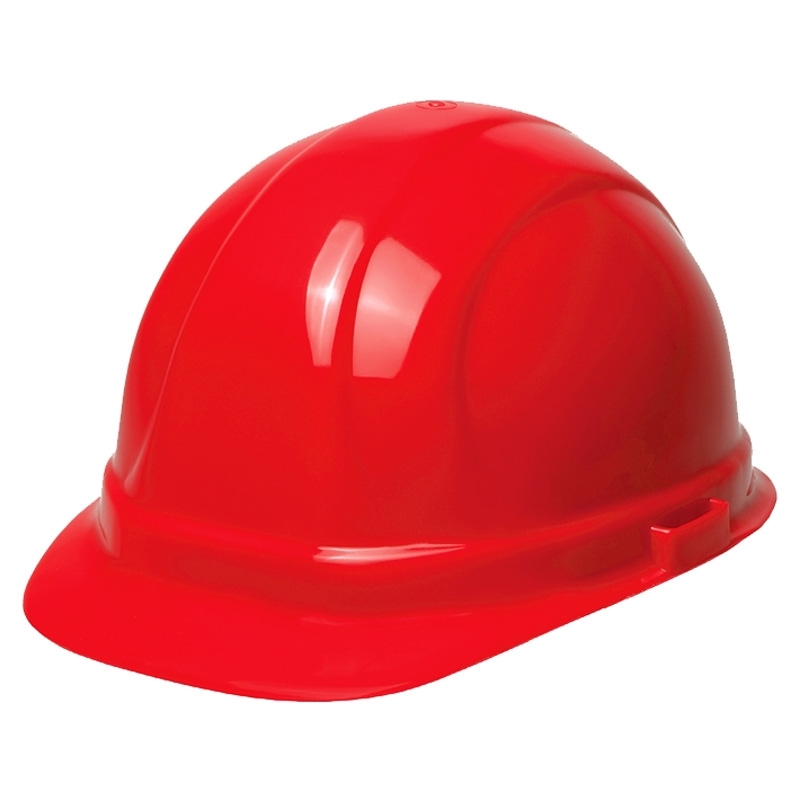 Hardhats with full and/or large brims (example 1, example 2), hardhats with sharply down-slopping brims or unusually shaped hardhats (example 1) may not or will not work with this kit. If you are unsure whether you hardhat is compatible with the adapter, please send us its picture at sales@vgis.io. For HoloLens to project holograms accurately, the in-visor screens need to align with user’s eyes. Some hardhats are designed to sit deep on user’s head. Please make sure you can adjust straps on the hardhat supporting structure to ensure proper screen alignment with the user’s eyes. 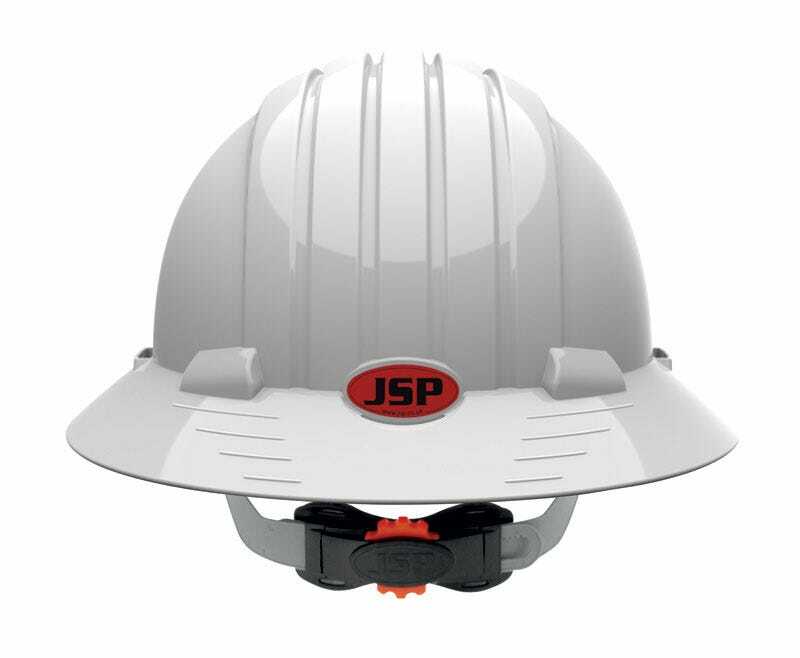 Snap hardhat inserts into the hardhat side slots (downward slope of the insert facing forward). Make sure the nut doesn’t escape through the opening on the insert inside. Loosen two screws to remove HoloLens supporting band. Insert the supporting brackets into the HoloLens hinges and tighten the screws loosened in Step 2. Insert knobs through the supporting brackets and tighten it using the nut in the hardhat insert. This step is optional. Place bumper on the inside of the support brackets to adjust the HoloLens angle relative to the hardhat. HoloLens needs to have proper alignment with user’s eyes. Some hardhats can fit too deep. Adjust hardhat straps to ensure proper HoloLens alignment. Repeat Steps 1-4 in reverse. Loosen side knobs to slide HoloLens forward and back to accommodate users with glasses.